“A War” is one of the best movies of the year, politically correct, realistic and meaningful. The timing of this war-drama couldn’t be any better as an insightful study of the Afghan conflict, its ethics, and politics. In the aftermath, "A War" focuses on the soldiers and their families back in the West. On the page, “A War” contains several layers of emotions that connect society with the government, the law with witnesses, the criminals with judges, the terrorists with its victims, and soldiers with their families. “A War” evidences an endemic system that faces terrorism in the world and the confrontation with the democratic countries. The action starts when Denmark’s government decides to join the U.S. and other ally countries in the military confrontation with the Taliban. With this decision, many questions arise: Where the war is taking place, in a foreign land or back home? Who is the enemy, the rebels or the comrades? Who is guilty, the commander who makes the decisions or the soldiers who execute them? 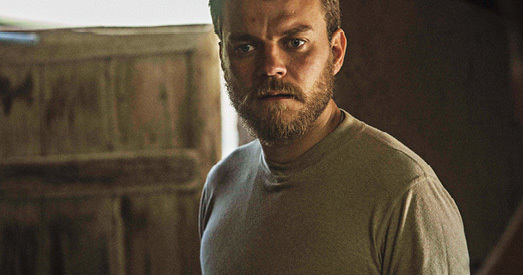 Danish Commander Claus M. Pedersen (Pilou Asbaek) stationed in Afghanistan is fighting with the Coalition. In crossfire with the enemy, Claus had to make a decision with enormous repercussions back home. 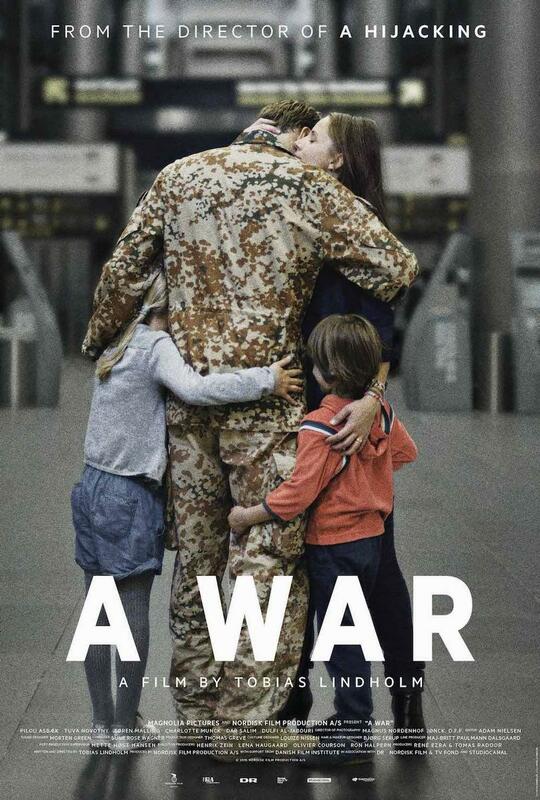 In Denmark, the Commander’s wife and children have to deal with the absence of their father. They have to cope for themselves, even if they are deeply affected by the war. Claus has to face criminal charges in a civil court for violation of civil and human rights. During the trial, we see who supports him and who betrays him. The cross-examination is gripping, intense, well put together, and it raises the tension for the surprising outcome. The dialogs used by the defense, witnesses, and judge are credible, realistic and straight forward. One of the greatest assets of this war drama is making the soldiers more human. 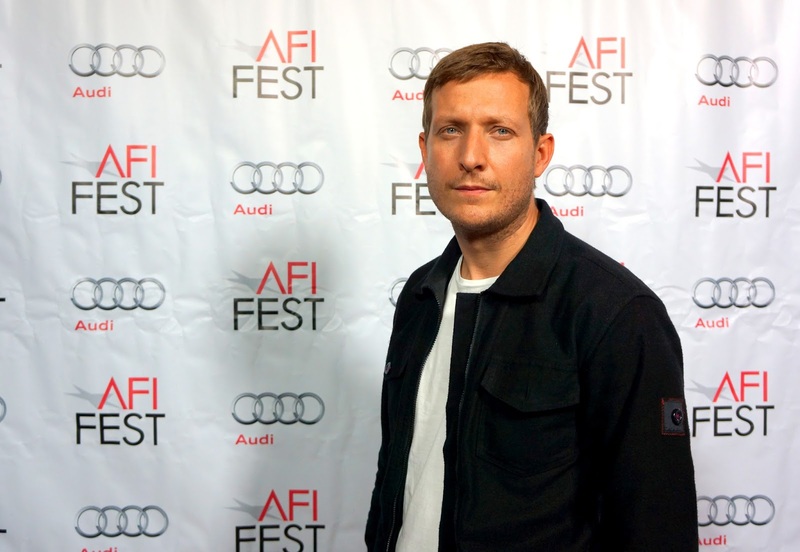 Tobias Lindholm, photo by Jose Alberto Hermosillo, copyrights Festival in LA 2015. A memorable scene comes when Claus and his family walk on the beach observing seagulls, a metaphor for freedom. Director Tobias Lindholm delivers another powerful, intense, and impeccable masterpiece. “A War” is the second nomination for the best foreign film for Lindholm after his critically acclaimed modern-day pirates' drama “A Hijacking” in 2012. Now, we will see if his most recent film can earn him the gold statuette at this time. 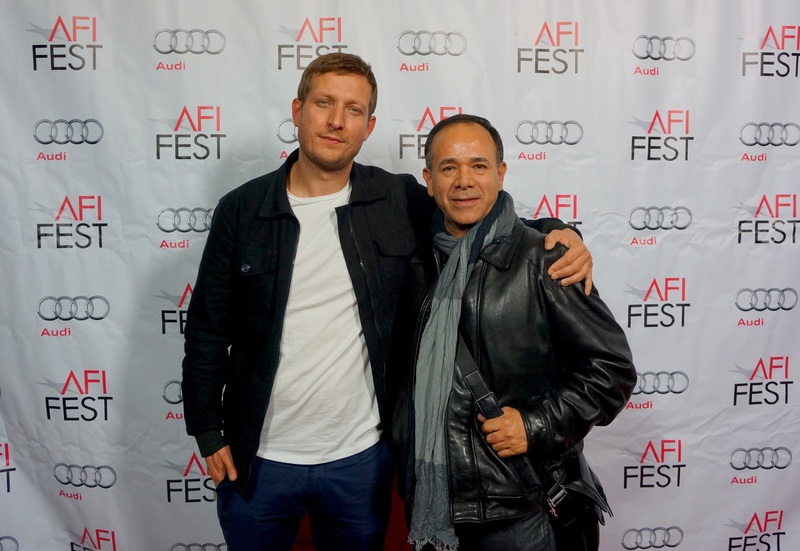 Director Tobias Lindholm, critic Jose Alberto Hermosillo, copyrights Festival in LA 2015. 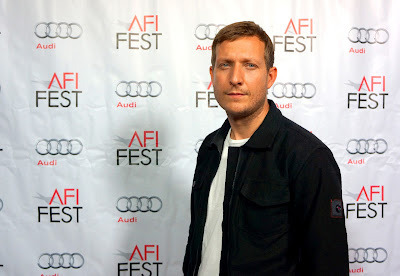 Director Tobias Lindholm, photo by Jose Alberto Hermosillo, copyrights Festival in LA 2015. The director's own exceptional screenplay presents the actual facts of a war-crime that may not occur in the way it was perceived. In the end, the spectator needs to find out if a shadow of the doubt prevails.